Get on the hc roster! 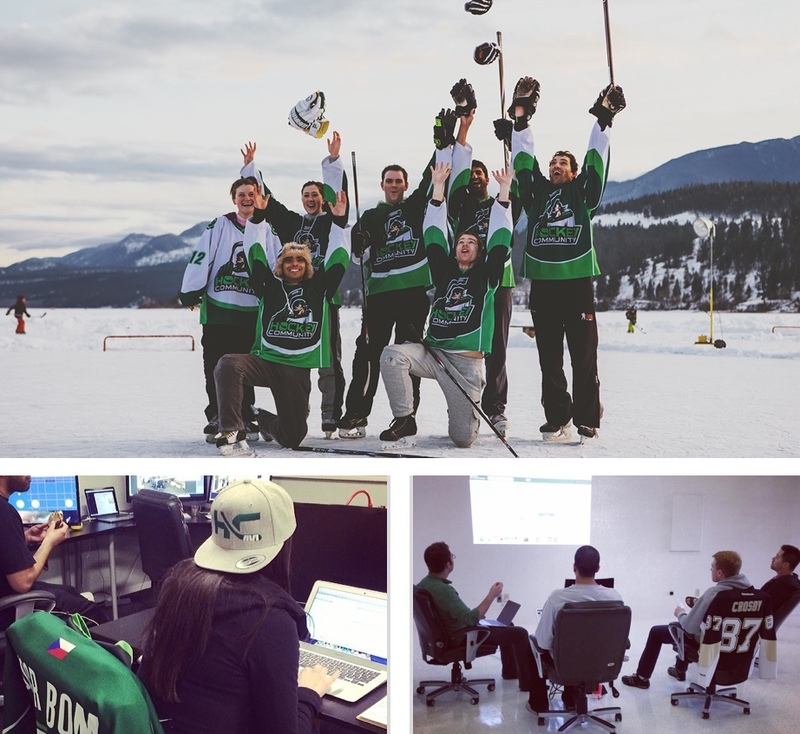 Join the HC team and let's make hockey happen together! Hockey Community is driven by passionate individuals with aspirations to grow the game of hockey. At HC we are working hard to build a universal platform which will easily connect people to other players, events, teams, rinks, stores and more. HC is fueled by a community of players who also contribute daily to provide more accessibility to the sport we all love. You can help too by joining our team - let’s make hockey happen together! We are not hiring at the moment but we would love to hear from you. Feel free to contact us and inquire about any possible job or volunteer opportunities in the near future.